In real estate, virtual staging is quickly becoming a popular tool used by realtors to showcase properties to prospective buyers. Virtual staging for real estate is especially useful for homeowners who have already emptied their home but still need to sell it. By utilizing this advanced technology that can be done yourself or by a professional, you can digitally populate your home with high-end furniture and appliances while still emphasizing its best features. Here are three ways that virtual staging can help you get the most for your listed property. Normally, in order to showcase your home to prospective buyers, you would have to physically stage your home and fill it with expensive amenities. Virtual staging allows you to explore options displaying your home, leading to eventually create a digital representation that does it justice. This can be done with the click of a button and is an effective way to show prospective buyers your property without making any major moves. Whether you have an empty property on your hands or you’ve recently moved out of your home, you’re in a great position to utilize virtual staging in order to sell your property at a higher cost. 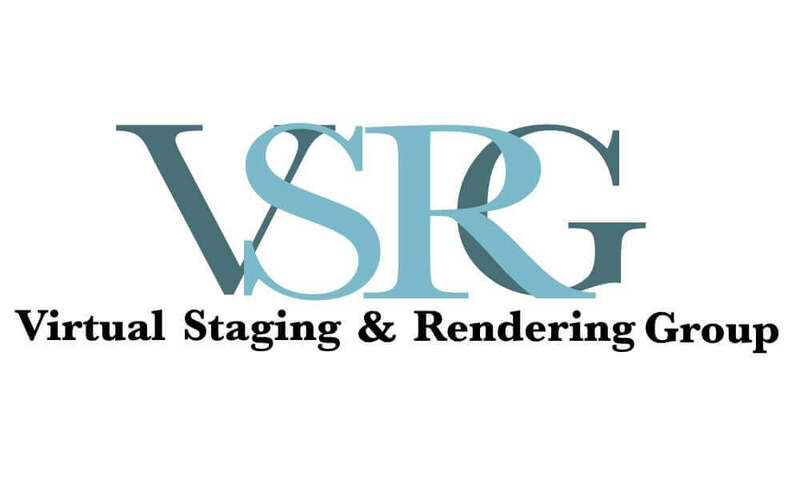 Through a virtual staging software, you can digitally insert images of furniture, appliances, and more while making sure to leave the best elements of your property visible. People browsing virtually staged photos of your home will be drawn to the beautiful features of a home populated with top-of-the-line homeware. There’s no better way to browse a property than by doing so online. 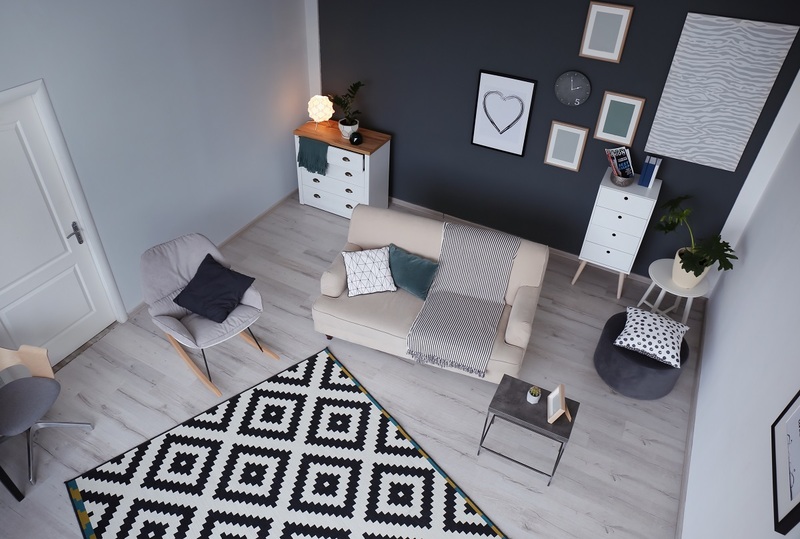 Using the images generated through your virtual staging software, you’ll be able to feature these images with your property listing, allowing countless buyers to get an idea of what your property looks like. In real estate, virtual staging can make all the difference when it comes to generating buzz around your property. Utilize this effective tool in order to sell your home for a generous price!